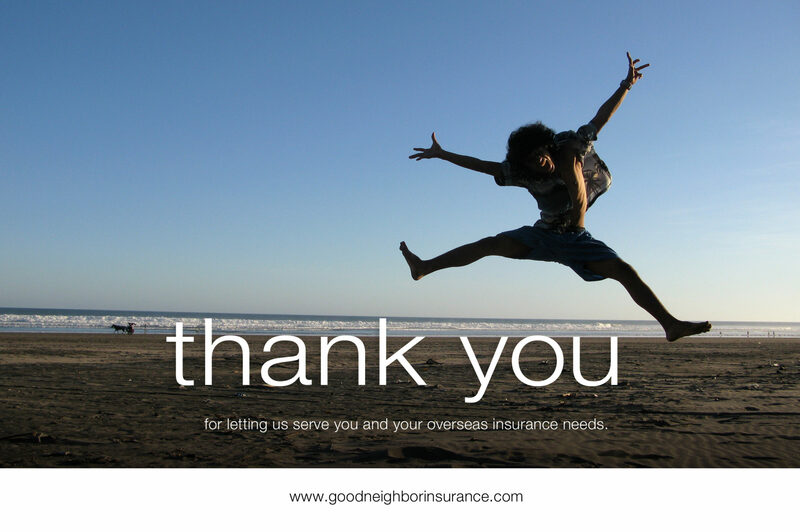 Good Neighbor Insurance works on keeping our guests, you, up-to-date with health insurance news as well as information that our insurance carriers provide to us in the form of updates on medical care and medical Rx. Blue Cross provided some great information to us this week that we want to share with you. Thirteen years after last approving any new weight-loss medicines, the U.S. Food and Drug Administration (FDA) in 2012 okayed two prescription pills that may help dropping pounds easier. Marketed as Belviq and Qsymia, both pills were approved for use in adults 18 and older who are either overweight and have at least one weight-related health problem—such as diabetes or high blood pressure—or are obese. Both of these medications are intended for lifelong use in people who respond well to them—a potential plus, since obesity is often a lifelong condition. Most of the other FDA-approved weight-loss medicines on the market are supposed to be taken for only a few weeks, though doctors can prescribe them for longer periods of time—a practice called off-label use. Just how effective are these new drugs? Research showed that the average weight loss for people taking Belviq is up to 3.7 percent more than those using a placebo and it’s up to 8.9 percent more for those taking Qsymia. Belviq is a 10 mg tablet taken twice a day. It works by activating a part of the brain called the hypothalamus that controls hunger. Qsymia is taken once a day and comes in different doses. It’s a combination of two drugs already approved by the FDA: phentermine, an appetite suppressant, and topiramate, which is a treatment for epilepsy. According to the FDA, the medications are meant to be another tool to help you lose weight—they don’t replace eating less and exercising more. If you’re pregnant—or even thinking of becoming pregnant—neither pill is for you. Both can harm a developing baby. Belviq may also trigger side effects such as headaches, fatigue and memory problems. Qsymia may raise your heart rate and should not be taken if you have glaucoma or an overactive thyroid. Your doctor can tell you more about both medications.